Last Updated: June 21, 2016 | Subscribe to our weekly newsletter! A dip in your pool is often a great way to spend those hot summer days, but nothing can ruin a good time faster than a sharp sting from a wasp or bee while you are taking a dip in your pool. 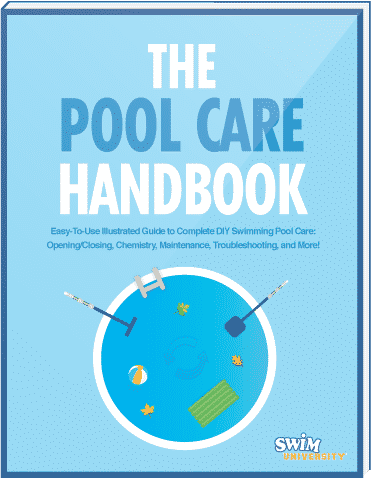 Bees and wasps are often frequent pests of pools and for good reason. Remember, you basically have created a giant watering hole in their eyes. While you may be tempted to destroy them if they invade your swimming sanctuary, remember that they are innocent and are very good for the environment. So what do you do? Luckily there are many great ways to keep wasps and bees away from your pool so you can enjoy a sting-free dip during those hot summer months. Unfortunately, wasps are a bit tougher to get rid of. However, it’s important to note that they do offer some benefit. Wasps eat other pests such as flies, aphids and centipedes. They’re one of nature’s built-in pest control solutions. So before you start swatting or spraying them, consider these alternatives. 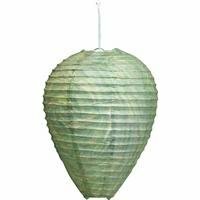 You can purchase fake wasp nests If you click this link and make a purchase, we earn a commission at no additional cost to you. and hang them around your house. Wasps are very territorial and do not want to live close to other wasps. Make sure you place these around your pool and home early in the season before they start building those nests. Wasps love raw meat. Try hanging a bit of leftover cheap steak or beef in an area away from your pool. This will draw them away from the pool as they head to the feast. Just make sure it’s a small amount that the wasps can go through quickly. Too much, and it may rot, leaving you with other icky problems. If a large group of wasps have moved into your pool area, and it’s too difficult to resolve on your own, call in a removal pro. They’ll be able to relocate the wasps, and you’ll be able to start enjoying your pool again. Bees can be a bit easier to remove without having to destroy them, and given how important they are to the environment, their destruction should always be a last resort. So how do you get rid of them without killing them? Let’s take a look. The following tip was provided by Clea (a beekeeper) via email. Thanks, Clea! The bees are looking to drink. So if you set up an alternative water source If you click this link and make a purchase, we earn a commission at no additional cost to you. for them then you’re actually helping the bees. 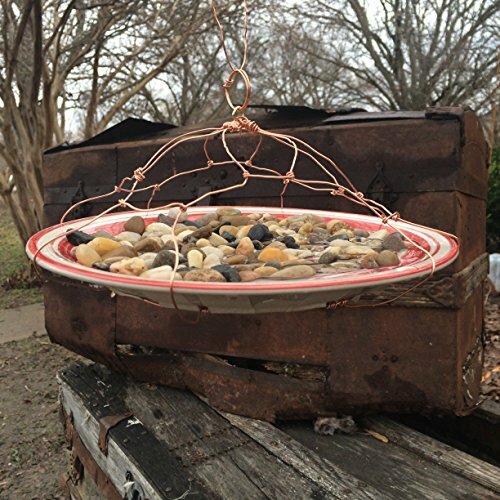 When creating a water source for them, make sure you keep it going all summer and put something that they can climb onto in the pond/waterer in case they fall in. A piece of cedar wood or small stones will work. The important thing is to set it up before you open your pool for the season. That way they already have an established water source and are less likely to bug the pool. 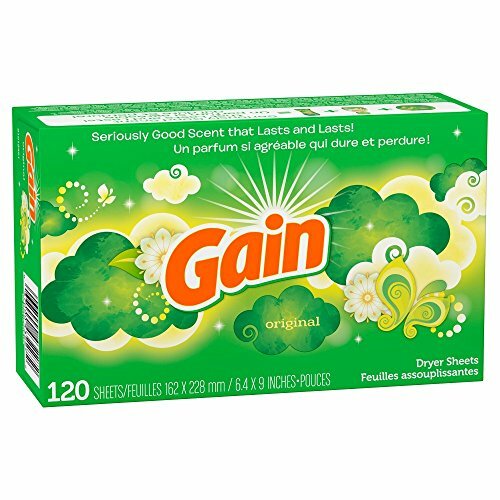 Who knew dryer sheets If you click this link and make a purchase, we earn a commission at no additional cost to you. would have so many uses? While they smell great to us and help freshen up our clothing, bees hate them. Arrange them around your pool in decorative baskets or even use them as doilies underneath other objects. Bees won’t get too close if you have these out. Just make sure you change them periodically as over time they will lose their effectiveness. If these solutions don’t work, try calling a local beekeeper to come remove the nest. You may be able to call an exterminator and have them move—not kill—the nest as well. Make sure you try everything we discussed above. After all, they are great for the environment and they are just trying to use your pool to cool off, just like you. Still, in some cases, you may have to destroy their nests or even hire an exterminator to do the dirty work for you. This should be used as a last resort. Remember, bees—and yes, wasps—are good for the environment and your yard. However, many of these solutions are very effective at deterring these critters from paying your pool a visit.